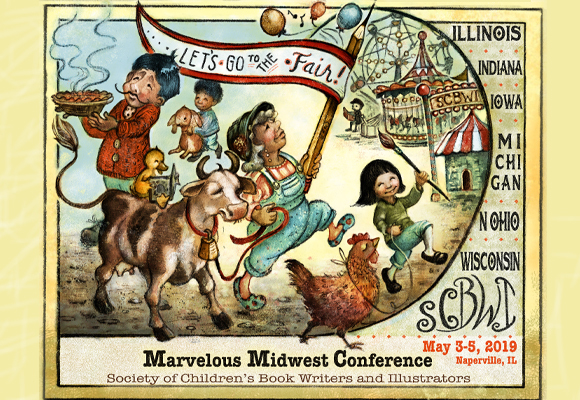 Wisconsin | 2019 Marvelous Midwest Conference: Let’s Go to the Fair! CLICK HERE FOR OFFICIAL EVENT INFORMATION AND REGISTRATION. 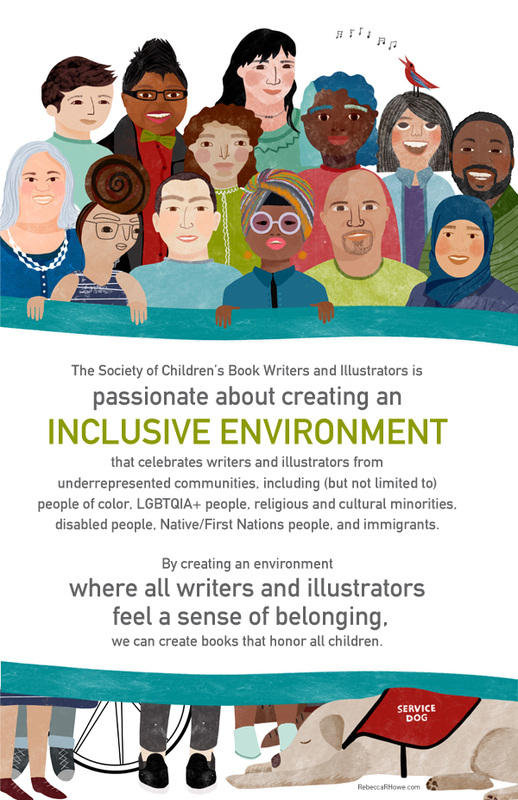 Wisconsin Diversity Committee is offering a scholarship to the Marvelous Midwest Conference. Please click HERE for more information. To access Rideshare info for this event please click HERE. The 2019 Marvelous Midwest Conference “Let’s Go to the Fair!” will be held May 3-5, 2019 at the conference center of the Chicago Marriott Naperville, in Naperville, Illinois.